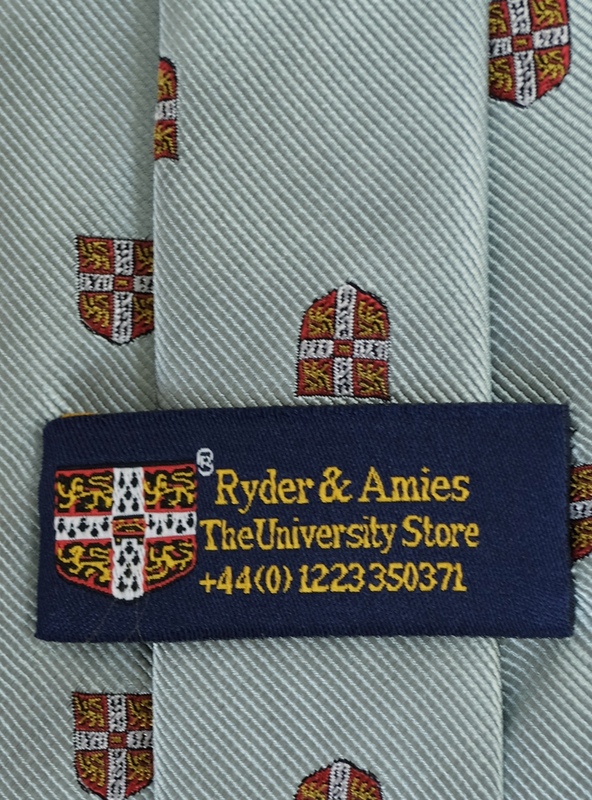 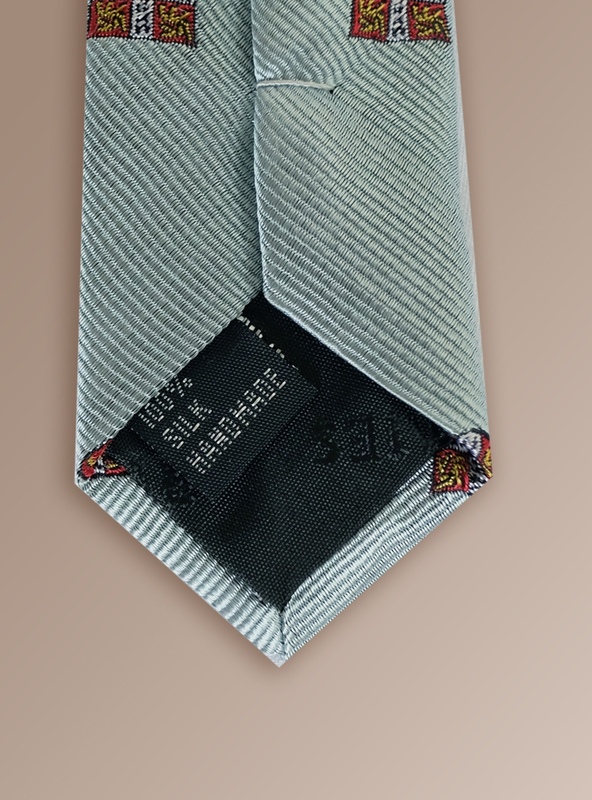 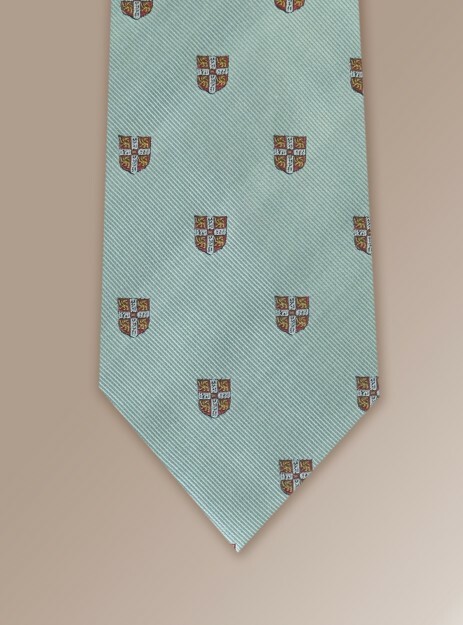 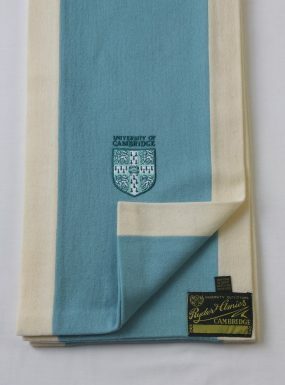 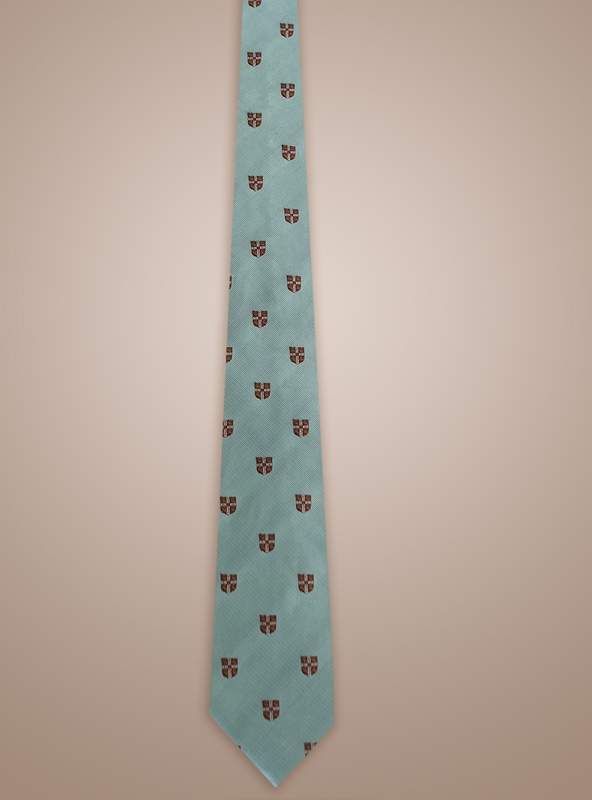 The official alumni tie, produced in association with the University of Cambridge Development and Alumni Relations. 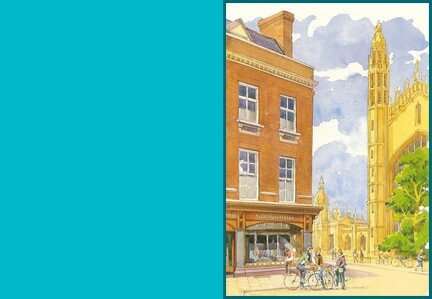 Purchase of this tie is restricted to Cambridge alumni. 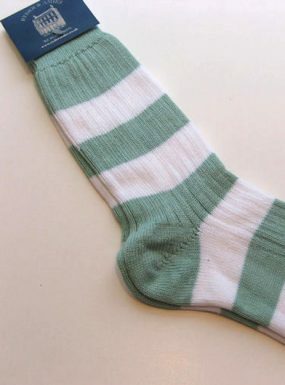 Before proceeding to the checkout please may we ask that you enter the following information.